IVINS — Tuscan Nuccitelli rode his red BMX bike in between the orange cones set up as a safety course on the blacktop area of his school playground. Unlike many of his peers who were riding their bikes in random motions, the 10-year-old student was focused — intent on avoiding the obstacles ahead of him. Nuccitelli is one of about 875 students at Vista Charter School located in Ivins who will soon participate in the #ridetofocus program that uses bikes to help kids focus and learn better. 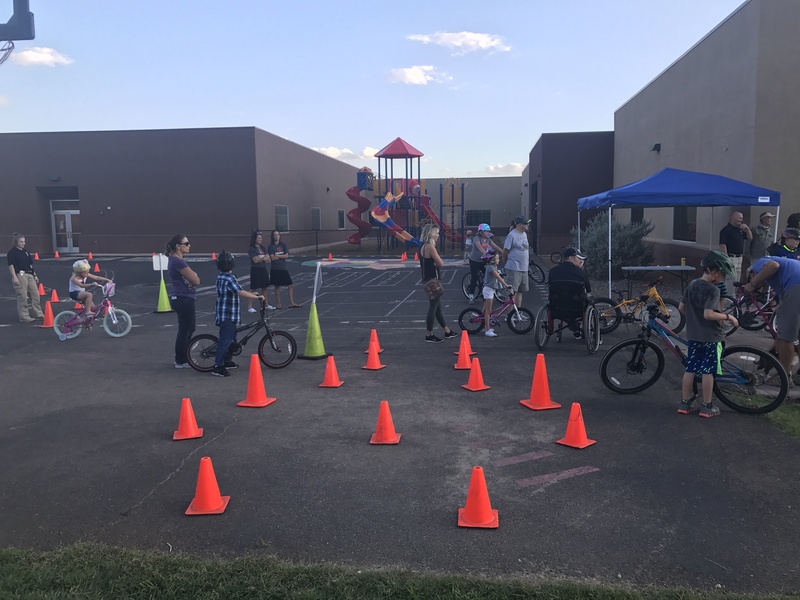 School officials rolled out the new program Friday, inviting parents and their students to bring their bikes to the school for an evening of fun. The program is being introduced to the school in partnership with Red Rock Bicycle and the Specialized Foundation. Vista is one of only 20 schools in the U.S. to receive a grant through the foundation that is responsible for creating the #ridetofocus program. 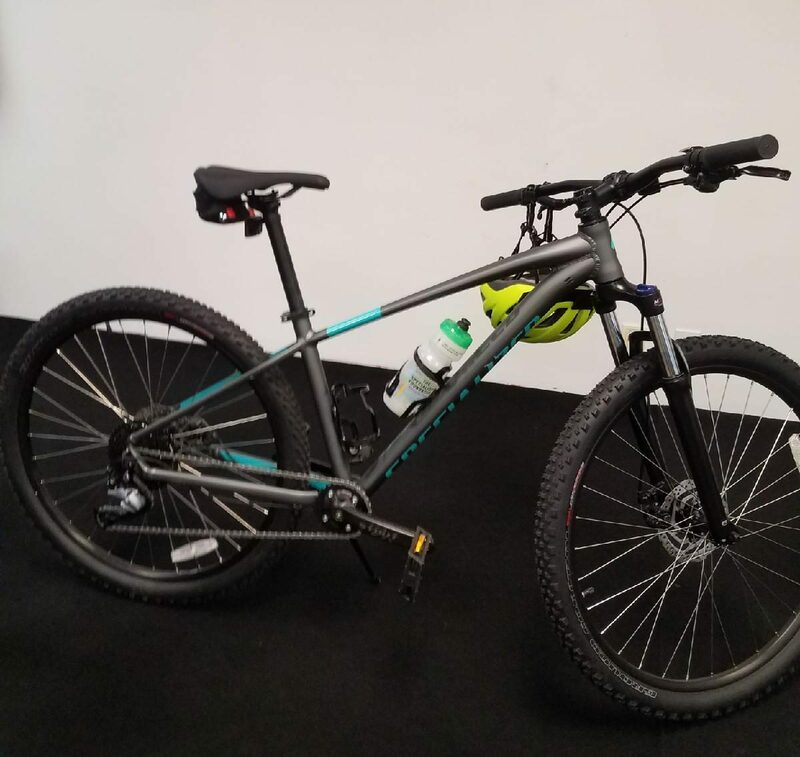 The grant will go toward providing the school with 30 mountain bikes complete with helmets, safety equipment and a curriculum designed to incorporate cycling into the students’ daily activities. Beginning in the fall of 2012, the organization partnered with RTSG Neuroscience Consultants to conduct a series of studies aimed at understanding how cycling can positively affect students — with a specific focus on those with learning differences such as attention deficit disorder. The goal of the #ridetofocus program is for students to ride for at least 20 minutes and a minimum of three days a week for six to eight weeks. To achieve their target, school officials have created two cycling clubs and invited students to ride with teachers before and after school. PE classes will also integrate the new curriculum into their lessons and activities.